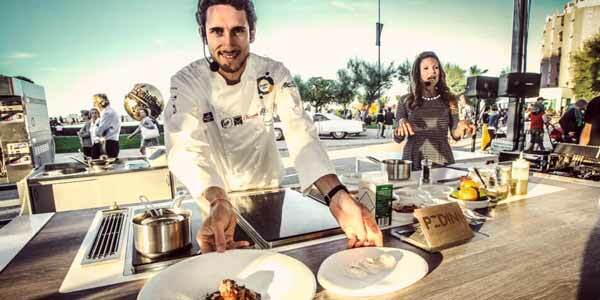 Cookeat’s modular design will be the protagonist of Europa Street Food, a food event taking place from the 16th to the 18th of June on Pesaro’s seafront promenade. Cookeat will host cooking shows with major Italian chefs – Lucio Pompili (Symposium Lab), Stefano Ciotti (Nostrano ristorante), Daniele Patti (Lo Scudiero), Marco Vegliò (Il Galeone), Roberto Dormicchi (Triglia di bosco) – that will ‘narrate’ design applied to food excellence. Partners: Gaggenau, Valdo, Laminam, Elica, Symposium Lab.